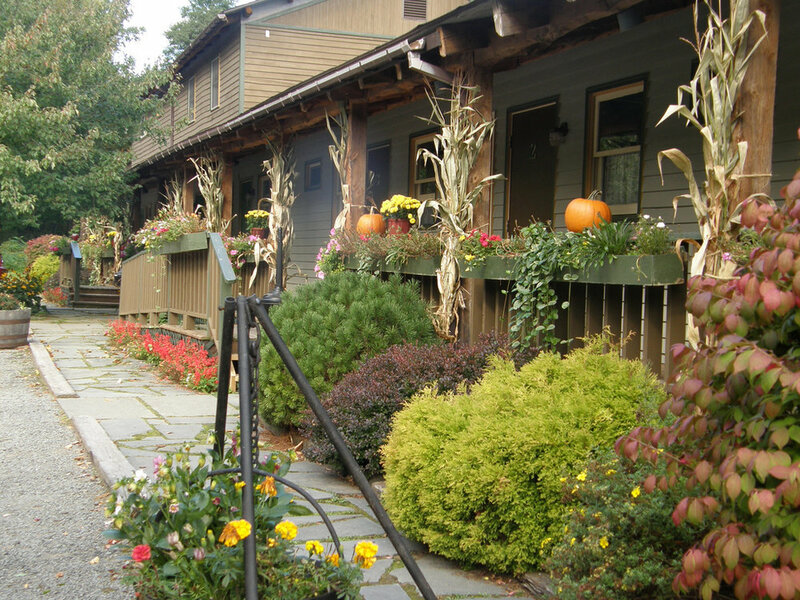 Between 2009-2012 I co-created and co-lead an annual Retreat with Jennifer Roberts. 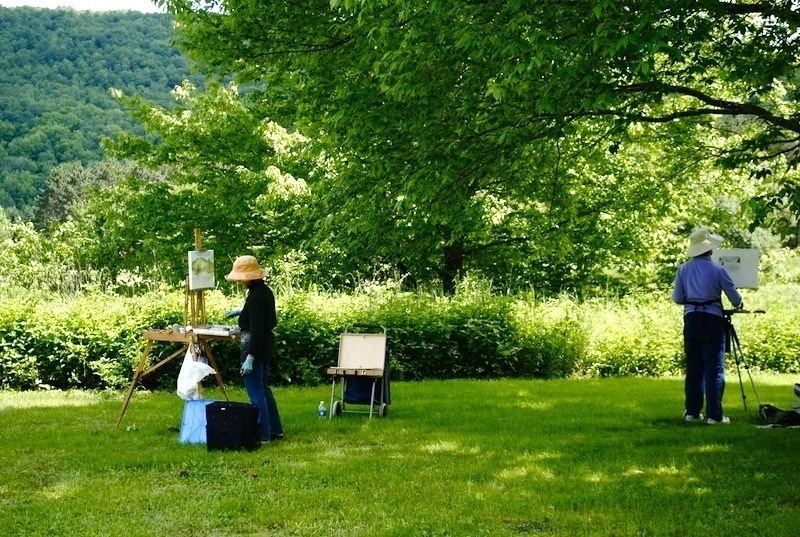 The mission of the Meditative Plein Air Retreat was to provide a restorative environment and to inspire creativity by placing attention on nature. I took participants to beautiful sketching sites and instructed those who needed guidance. Jen led meditation sessions (basic shamatha). Those interested attended a group meditation at the beginning of each day and sketched during morning and afternoon sessions. Light and healthy meals were prepared by a private chef; graduates from the Natural Gourmet Institute of New York City. 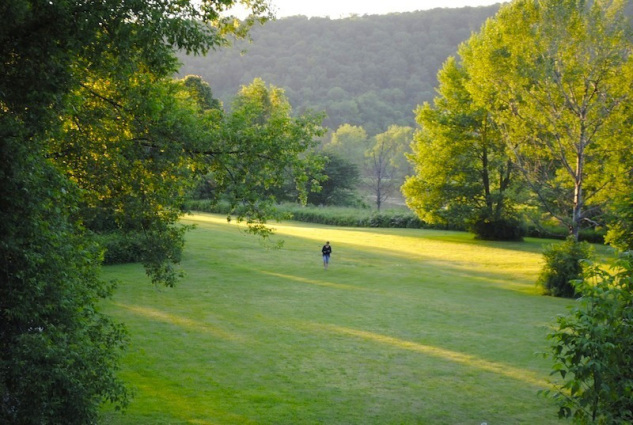 For more information visit the Meditative Painting Retreat web site.